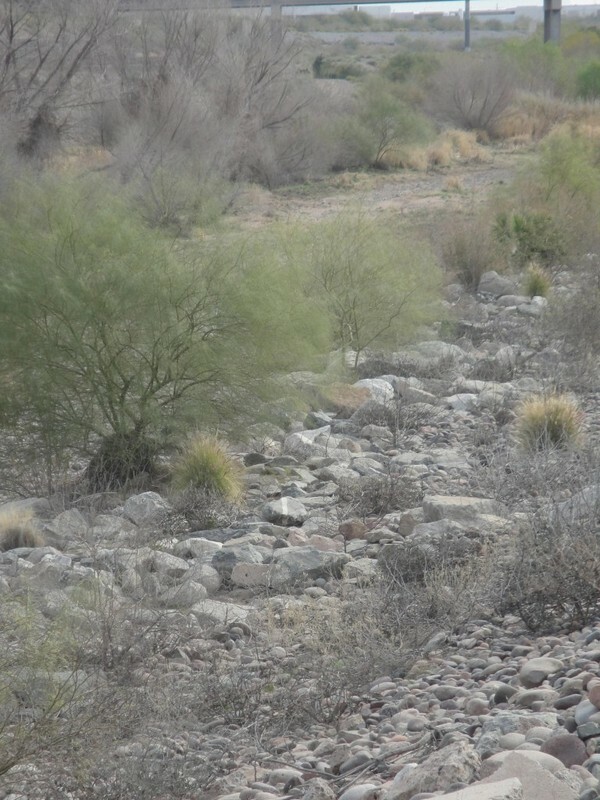 Until recently, this riverbed was once a dumping ground where kids from surrounding areas would come to play, throwing rocks at bottles.Now this part of the river is now once again a thriving desert riparian habitat. 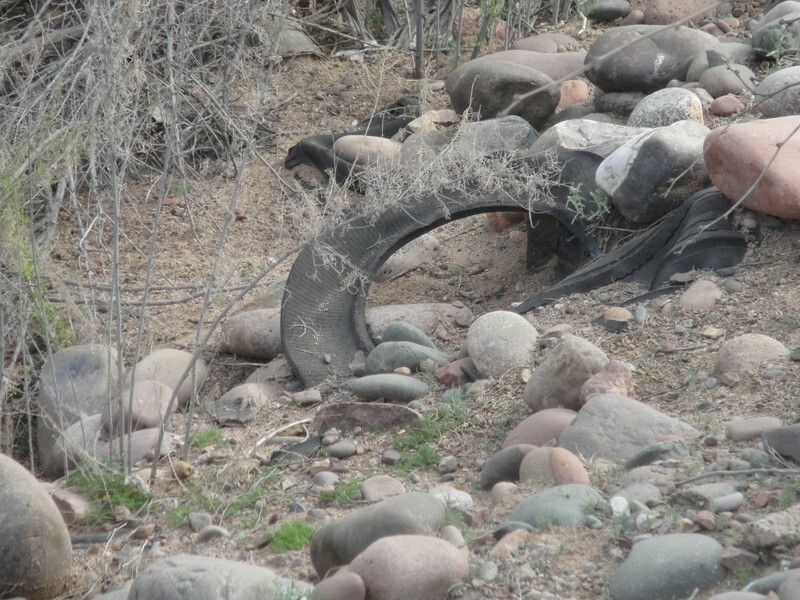 By 1980, between 80 and 90 percent of Arizona’s riparian areas were destroyed or degraded to the point that they no longer supported functioning habitats. Resource managers envisioned the frightening prospect of total destruction of the state’s riparian areas by the end of the century. 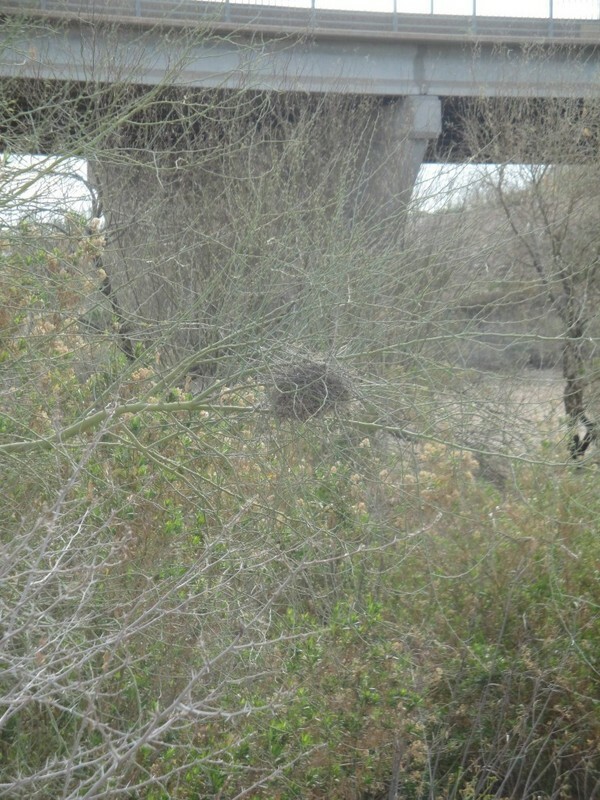 In fact, the disappearance of the once-abundant Mesquite bosques during this century has made the Rio Salado Habitat the fourth rarest plant community of the 104 identified in the United States. 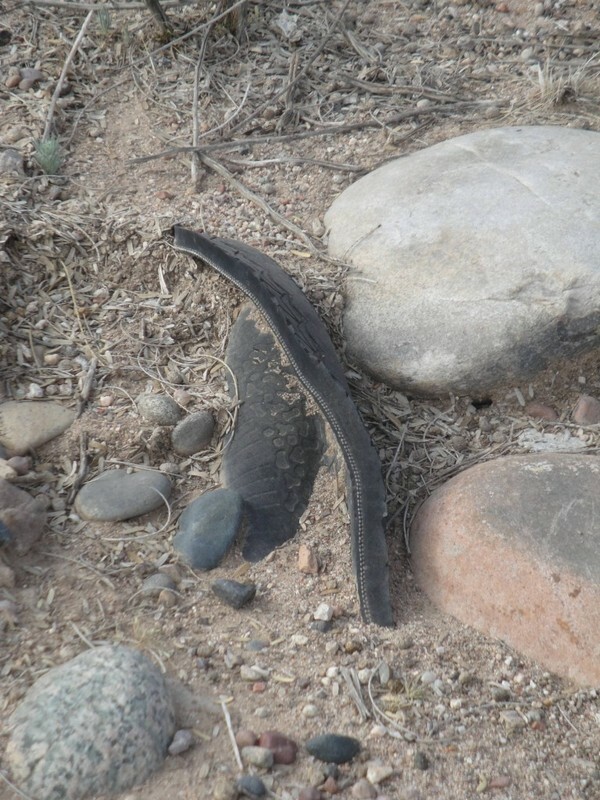 Managers, the city of Phoenix, and local environmental organization recognized the need to act. 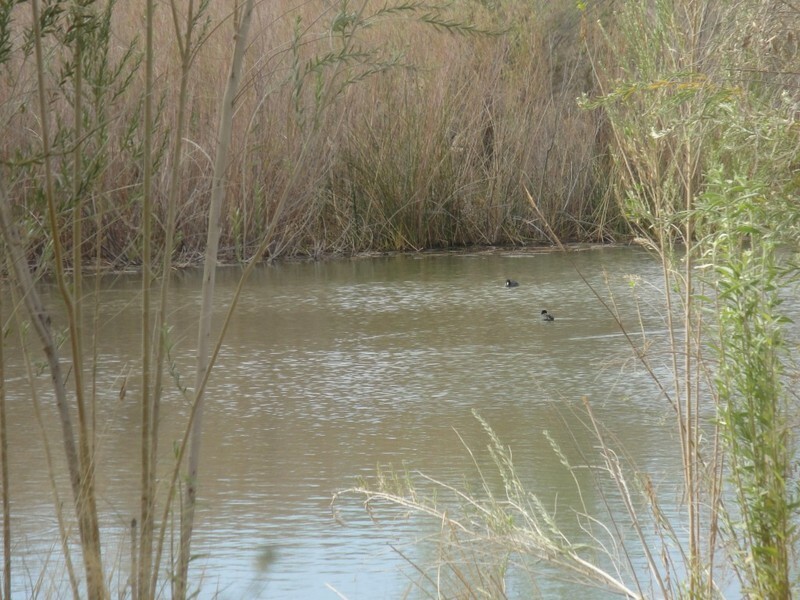 The Rio Salado Habitat Restoration Project began in June 2000 and sought to bring back Cottonwood, Willow Mesquite, Saltbush, Quailbush, and Burro Bush along the riverbanks. Most of the indigenous trees planted along the banks were grown from seeds and seedlings collected from within ½ mile of the river bottom. To support the habitat, the Project obtained water from a total of five wells which pump groundwater throughout the area. Twenty-two storm drains funnel runoff from rain to the area as well. 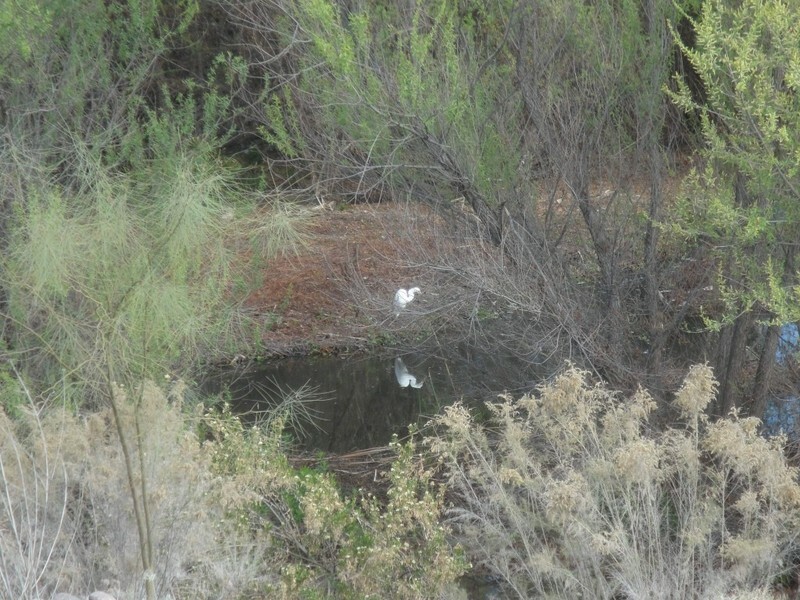 As the habitat was restored, animals returned: javelinas, coyotes, muskrats, an jackrabbits among other species; birds like the Great Blue Herons and Lucy's Warblers; and insects including monarch butterflies, damselflies, and dragonflies. 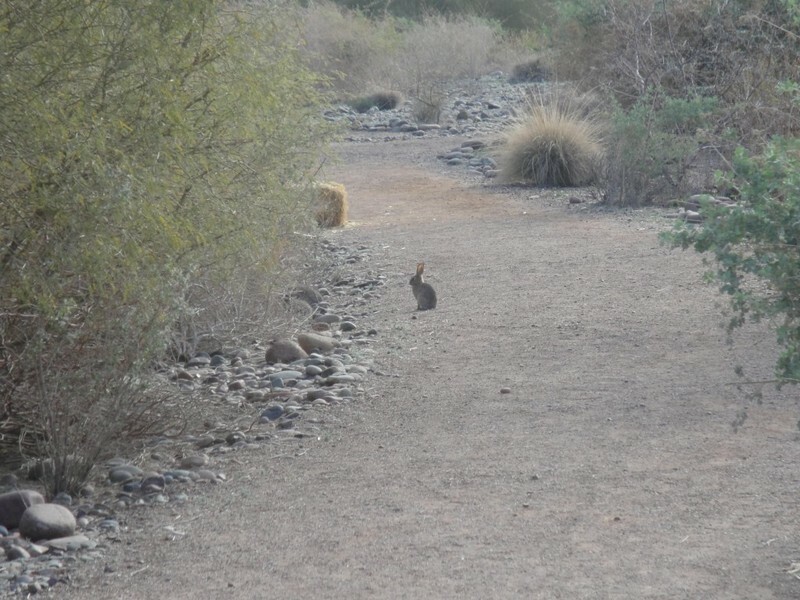 Today, the Rio Salado Habitat Restoration Project is managed by the Audobon Arizona. It once again provide animals, birds, and humans alike, a lush respite from dry desert environment. Visit the Nina Pulliam Rio Salado Audobon Center to experience this special place and learn more. 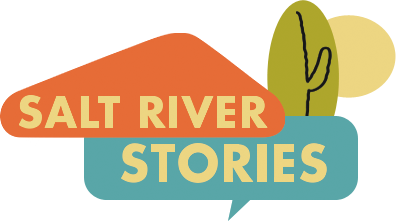 Michael Garland and Cody Ferguson, “The Return of a Riparian Habitat,” Salt River Stories, accessed April 18, 2019, https://saltriverstories.org/items/show/77. David E. Simcoc and Ervin H. Zue, Arizona Riparian Areas: A Bibliography, School of Renewable Natural Resources, College of Agriculture, University of Arizona, Tucson, Arizona, April 1985, foreward; Roy R. Johnson and D. A. Jones, Technical Coordinators, Importance, Preservation and Management of Riparian Habitat: A Symposium, July 9, 1977, General Technical Report RM-43 (USDA Forest Service, 1977), pp. 3, 80; Canyons, Cultures and Environmental Change Website (http://www.cpluhna.nau.edu/), 2 October, 2006. City of Phoenix. 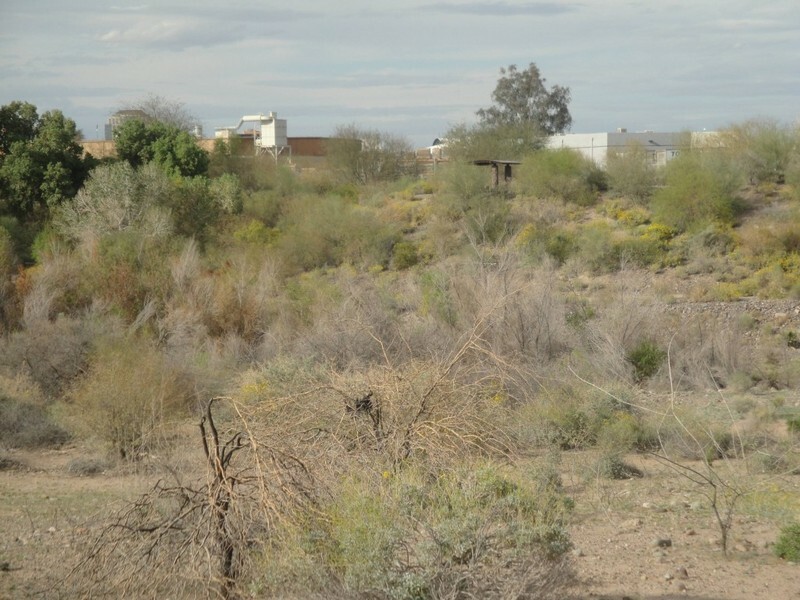 “History and Restoriation.” Rio Salado Habitat Restoration Area. 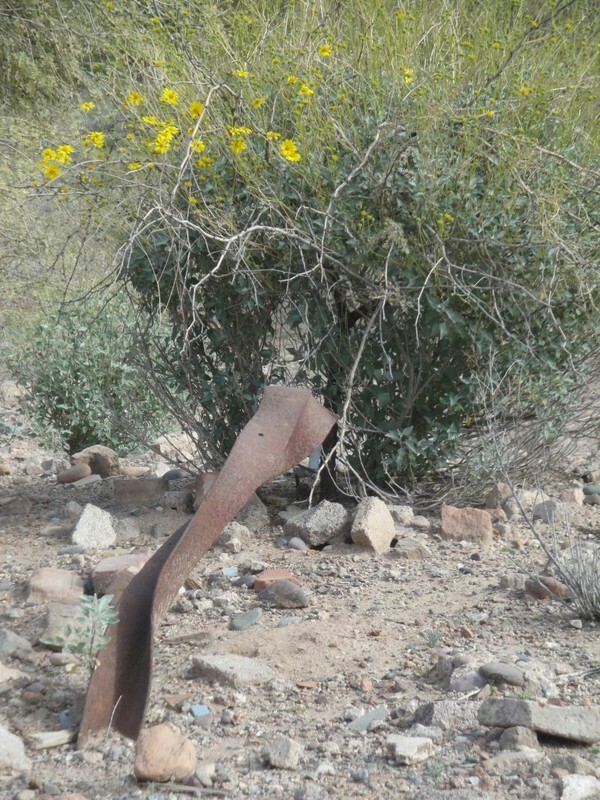 Accessed March 07, 2014. http://phoenix.gov/parks/trails/locations/riosalado/history/index.html. Flicker, John. “Audubon.” Audubon 111, no. 3 (May 2009): 6. Academic Search Premier, EBSCOhost (accessed February 26, 2015).